Tired of stale 2d explosions and wimpy 2d destruction? 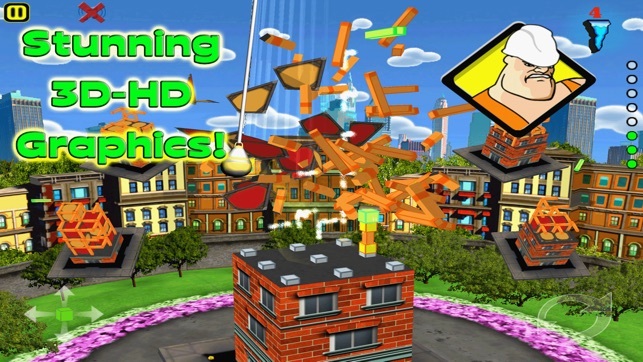 Hello Building and Bashing all in 3D-HD and Free to Play!!! 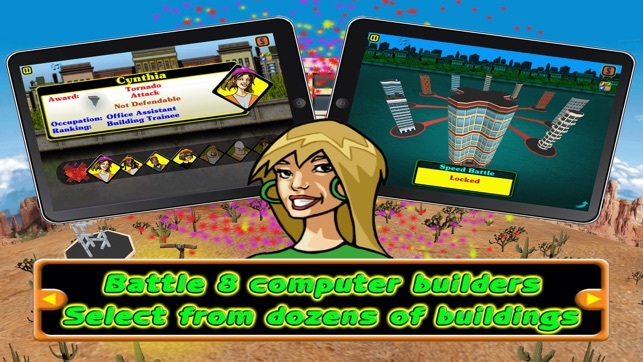 Build your own Skyscrapers or BuildnBash against 8 Computer Builders, or even Battle a Friend in the awesome SPLIT-SCREEN Action Mode! 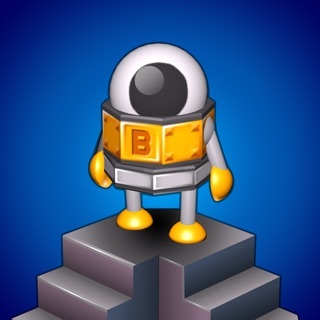 BuildnBash is a fast-paced 3D action puzzle game where players Build buildings from falling beams and Bash opponents all at the same time. You also get to demolish their buildings and watch them crumble to the ground! This Universal App is optimized for display on all iOS phones and iPads. Each game segment lasts only a minute or two or three, great for casual gameplay when you only have a little time to fill. TIME CHALLENGE - get on the leaderboard with the best build times. CHARACTER CHALLENGE - battle 8 unique computer builders. GROUP CHALLENGE - battle up to 4 computer builders at once. 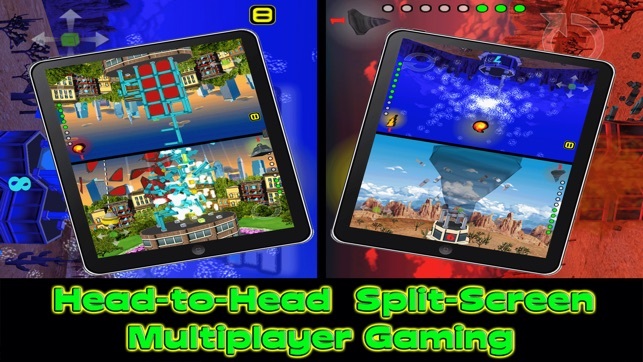 MULTIPLAYER SPLIT-SCREEN BATTLE - battle a friend with Split-Screen Action. 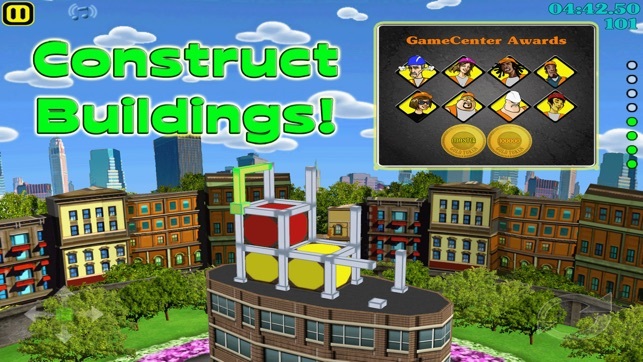 • Dozens of building types to select and construct. 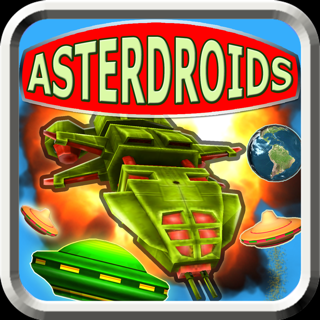 • Defend incoming attacks while launching your own. • Rotate camera 360 degrees. 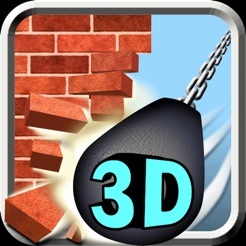 • Unlock various attacks from a wrecking ball to a fire bomb. 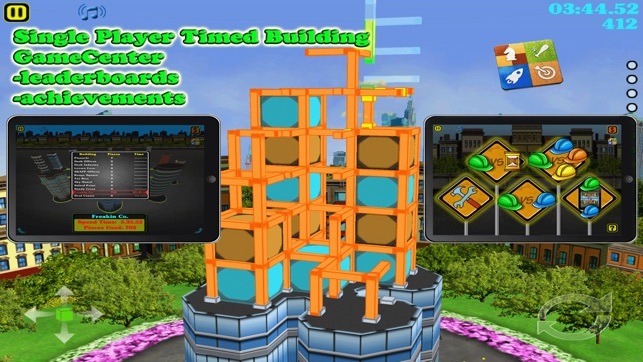 • Innovative 3D puzzle play with stunning explosions and particle effects. • Speed Round - fast and furious non-stop beam drop. • Leaderboards for career points and best build times. • Select from 7 different languages. • Listen to music from your own playlists while you Build and Bash. 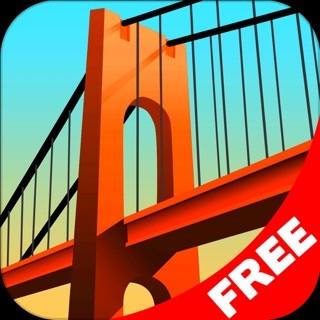 • In-App purchasing to upgrade attacks, unlock game modes, unlock buildings, and activate Multiplayer split screen Gaming. • Audio powered by Dolby® where available. "Build 'n Bash has something for everyone, provided you're either a fan of architecture or Tetris. Or, you know, smashing buildings." Video ads are shown between levels, but all ads are permanently removed with any in-app purchase. Replaced tired old 'Gramps' character with 'Trump'. Now you can play Trump, beat him, and then bash Trump Tower. Very satisfying! © 2015 Skapp Enterprises LLC.